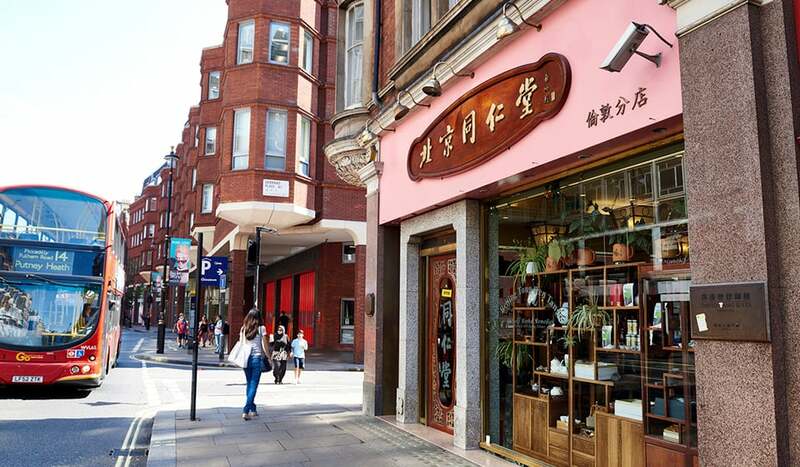 Not many businesses in London – let alone Chinatown – can trace their origins back to the 1600s. 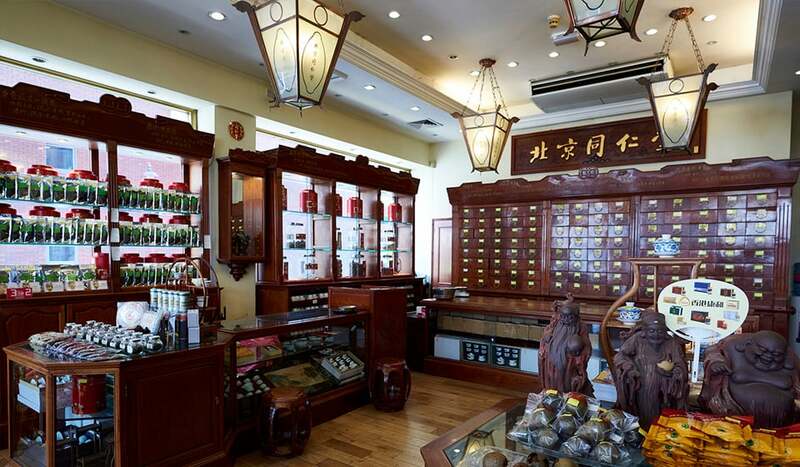 Chinese medicine shop, Beijing Tong Ren Tang holds such an accolade. 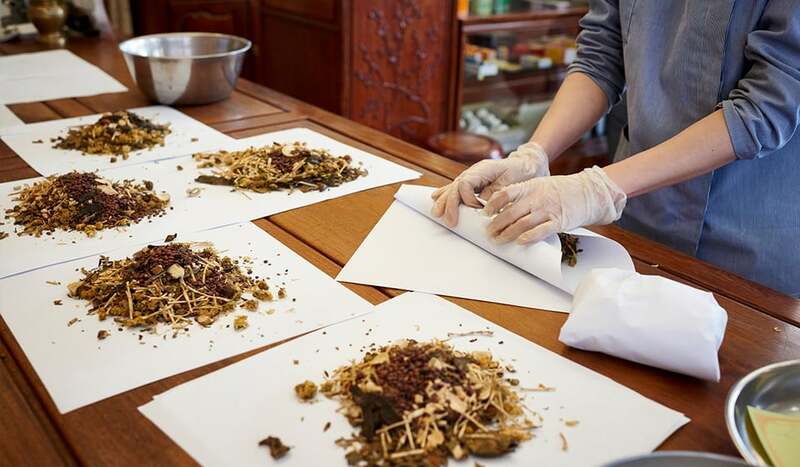 Needless to say, their wisdom and authority on ancient herbal medicine has literally had centuries to cultivate. 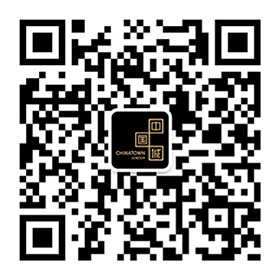 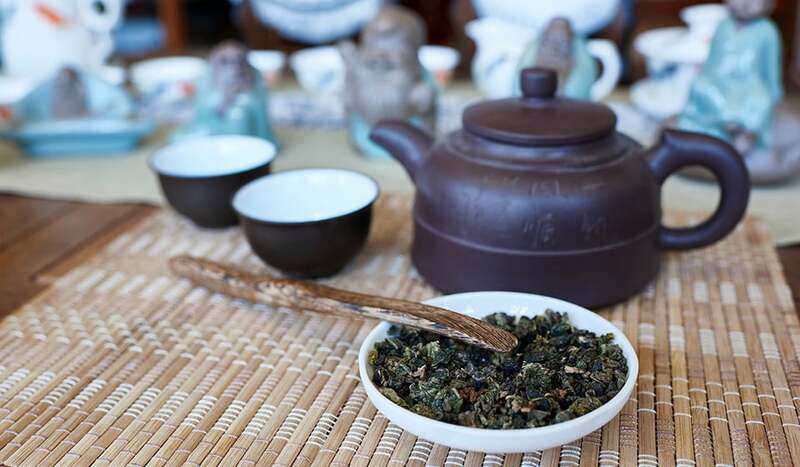 Indeed, the company comes with a certain prestige of the regal kind, as they were the exclusive medical supplier to the Royal Court family of the Qing dynasty for 188 years, from 1723. 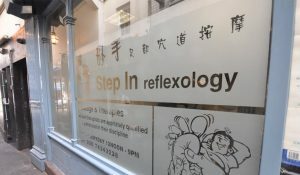 Their Shaftesbury Avenue branch opened in 1995 and is their first in Europe. 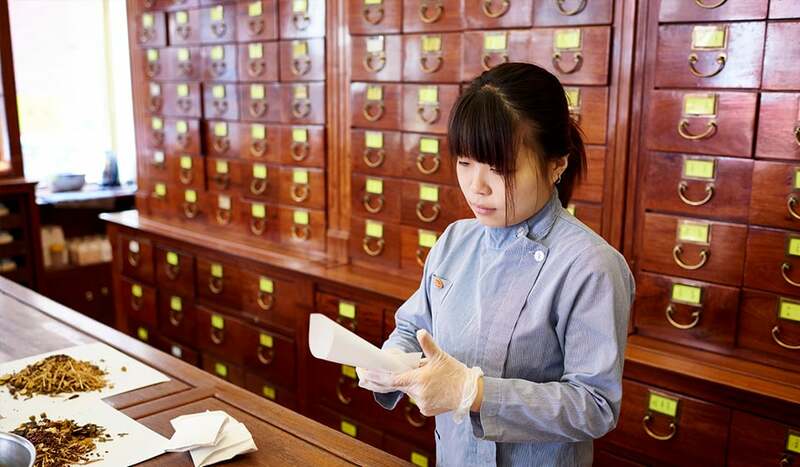 Roughly translating to ‘Hall of Benevolence’, Beijing Tong Ren Tang’s grand, imposing store features exquisitely carved floor-to-ceiling wooden cabinets, with jars aplenty containing a pharmacopeia of herbs and remedies to treat many an ailment. 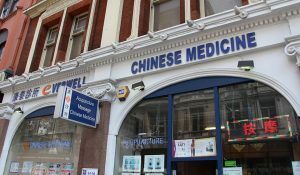 Chinese herbal medicine is a centuries-old healing methodology aimed at anything from skin complaints to respiratory conditions. 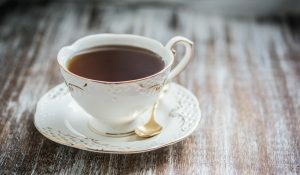 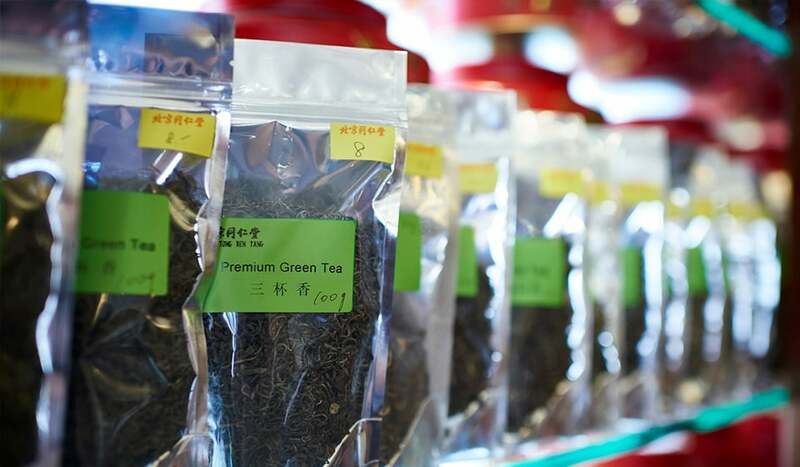 Beijing Tong Ren Tang also stock beautiful, quality loose leaf tea (think Rosebud, Fujian Black and Oolong types) as well as traditional, high-end Chinese tea-ware accoutrements, so pop by for a bit of TLC over a luxurious brew.